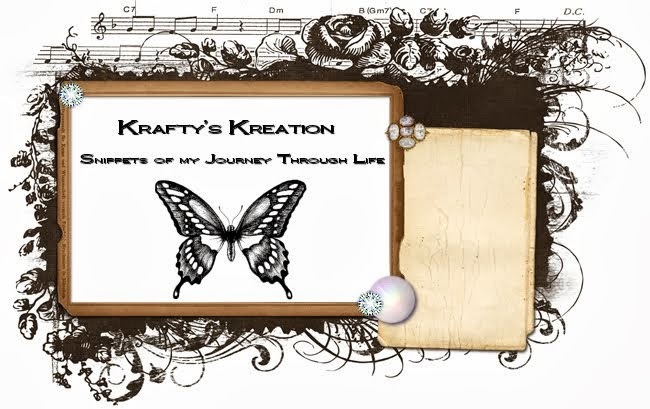 Krafty Kards' Kreation: Happiest of New Years!!! I know, I know...I am a bit late. And...one of my New Year's Resolutions was to blog more frequently! I can't put any pressure on myself because then I get too crazy. So I promise you will see me from time to time on here! LOL!!! 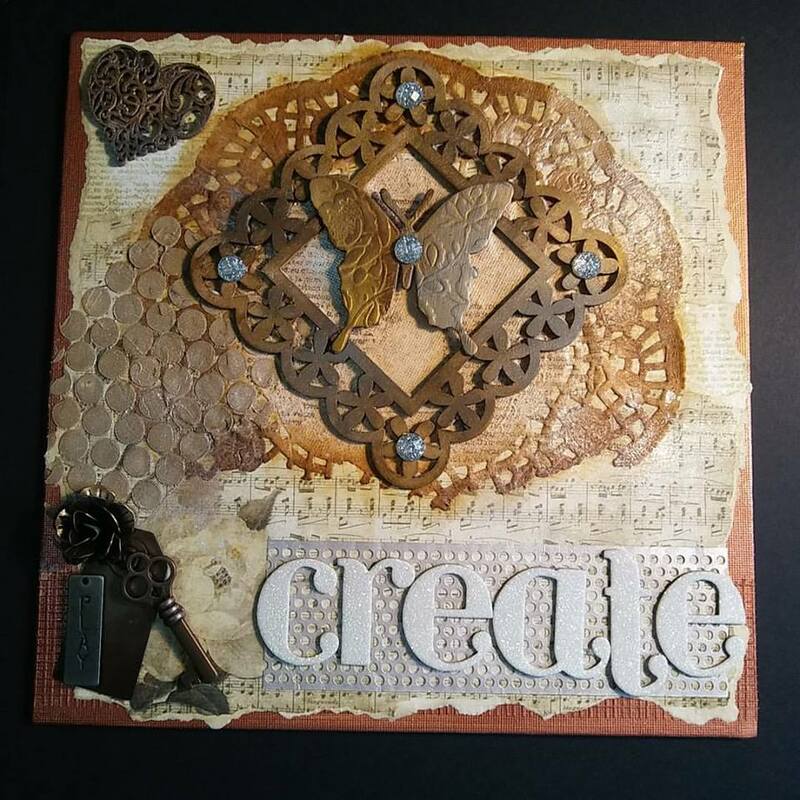 but I also know that for me to create, means I relax and relieve stress. The older I get, the more I realize that life is too short to stress. It's not going to matter in the long run...so let it go. It was a lot of fun to get my hands all inky. I hope to keep my hands inky all year! Thank you so much for starting the New Year with me! Unfortunately, the end of last year I had a giveaway and no one participated. but I did not receive any comments to give them away. let me know if you'd like to see another giveaway at some point. I would love to share with you!!! Take care and I will share with you again soon!